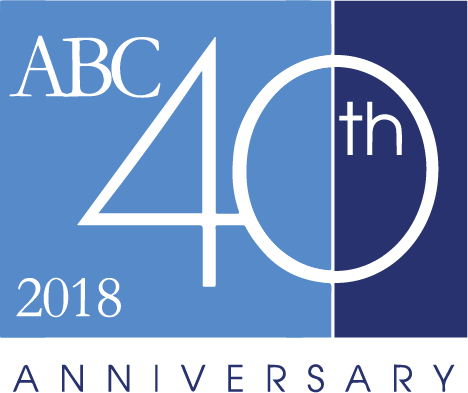 The ABC Premier Hotel Program connects our network of over 11,000 member travel agencies to nearly 50,000 hotels worldwide, delivering high-yield corporate and leisure business. In 2017, our agency partners generated over 28 million room nights and $4.6 billion in hotel revenue. In addition to having an invaluable distribution channel to sell your rooms to the travel professional community, being a hotel partner in the ABC Premier Hotel Program has many other benefits, including access to cost-effective marketing programs and dedicated account management.